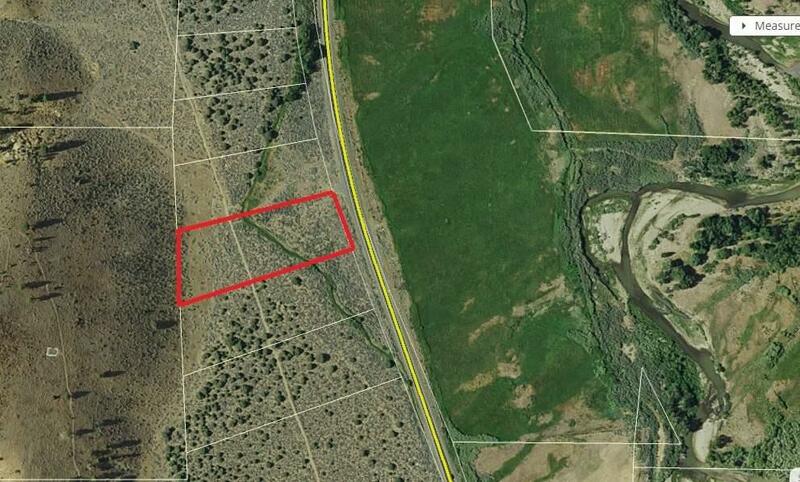 Great lot on the west side of the Antelope valley. Close to the schools and the Walker River is just steps away. Close to Topaz Lake for fishing and relaxing and just a short drive to Mammoth Lakes for world renown skiing. Lot Description View Rolling Borders B.L.M.